i’ve had many a heated debate about the state of hip hop. most folks will say they are sick of the $ mongering, woman bashing and pants saggin’. i am not ashamed to say i’ve been a fan of hip hop since the early 80s and have seen it go from power movement to gangster clappin’ and now cartoonery. with all the changes, i still remain a fan because i see its potential to effect change. 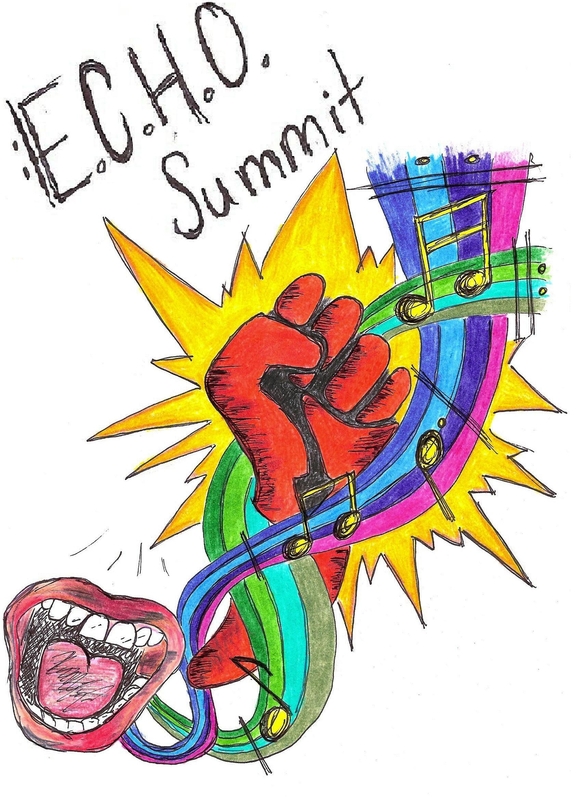 the power to change is what led me to plan the ‘empowering commun ities through hip hop’ (ECHO) summit at st. john’s university last fall. 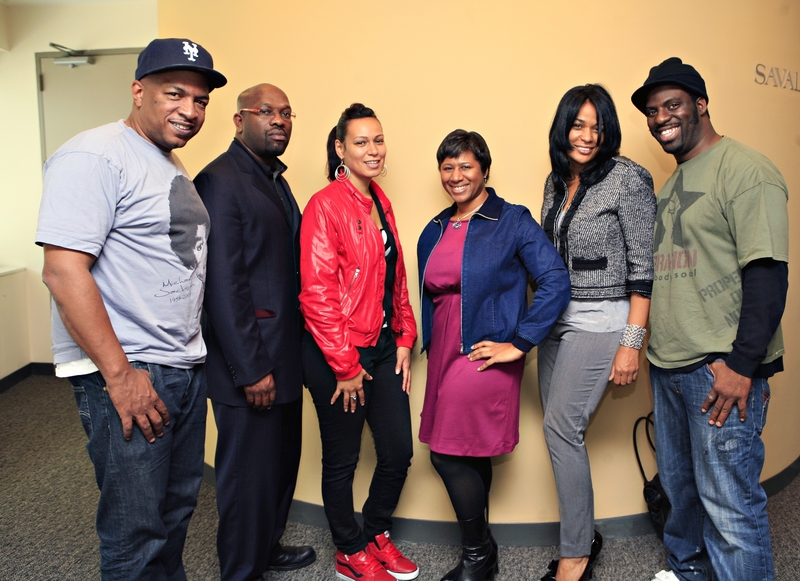 ECHO summit focused on showcasing how hip hop is being used to positively impact youth across the country. one of our speakers, che ‘rhymefest’ smith, had the crowd on their feet. he was honest, to the point and passionate about his mission to stay true to the art form. 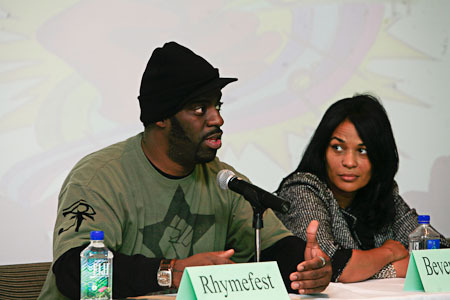 rhymefest is a grammy award winning writer/ hip hop artist and could easily spend his time laid out in a studio braggin’ about money and women. but instead he has been committed to a grassroots movement dedicated to inspiring youth. last week he started an online discussion group for high school students to share their thoughts about hip hop, the state of & what’s important in their lives. i encourage young ladies to be a part of the discussion. too often our voices are muted or we are spoken for in ways that are not flattering.